﻿ Contact Woodland Enterprises for the best blueberries raspberries in West Michigan! Click here to get our 2018 recipes! Register to receive e-mail updates throughout the season! 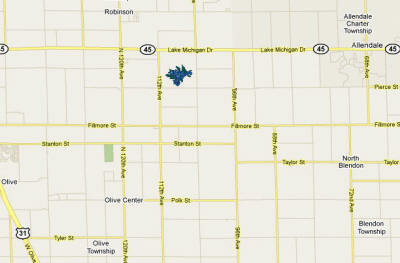 From US31 take M45 east 6 miles to 112th Avenue, 1 mile south to Pierce St., east 1/2 mile to farm. From Allendale take M45 west 5 miles to 104th Avenue, 1 mile south to Pierce St., west 1/2 mile to farm. From Holland take 120th Avenue north approximately 10 miles to Pierce St., then east 1-1/2 miles to farm. From Zeeland take 96th Avenue north approximately 10 miles to Pierce St., then west 1-1/2 miles to farm.